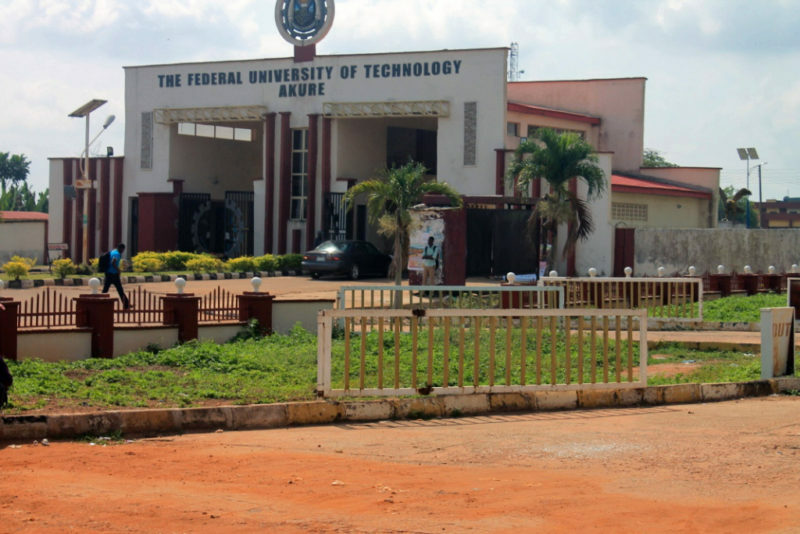 The Federal University of Technology, Akure (FUTA) Postgraduate admission list is out. See how to check FUTA Postgraduate admission list below. This is to inform all the candidates that applied for admission into the Federal University of Technology, Akure (FUTA) 2018/2019 academic session postgraduate programmes that they can now proceed to check their admission status. FUTA postgraduate admission list has been successfully uploaded on the university portal. Go to FUTA postgraduate admission status checking portal at https://portal.spgs.futa.edu.ng/tabpane/admissionListSetup.php. Select the programme you applied for, department and batch. Finally, click on ‘Check List’ button to access your admission status. Return to the PG portal (https://portal.spgs.futa.edu.ng/), click on ‘Student Login’, enter your username and password and click on ‘Payment Verification’ to verify your acceptance fee payment. FUTA Postgraduate Admission Announced: The Federal University of Technology, Akure (FUTA) invites suitably qualified candidates to its 2018/2019 academic session postgraduate programmes (Postgraduate Diploma, Masters and Ph. D Programmes) admission. UPDATE: SALE OF FUTA POSTGRADUTAE FORMS FOR 2018/2019 ACADEMIC SESSION HAS BEEN EXTENDED TO 31ST JANUARY, 2019. The admission list should be out anytime soon. The list was out around this time last year.